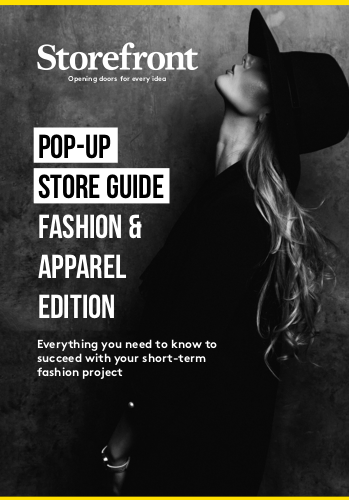 Why create a pop-up store? 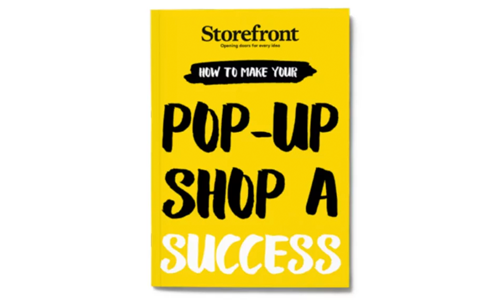 A pop-up store is an effective marketing tool, a revenue-generator, and thanks to Storefront, super simple to book! 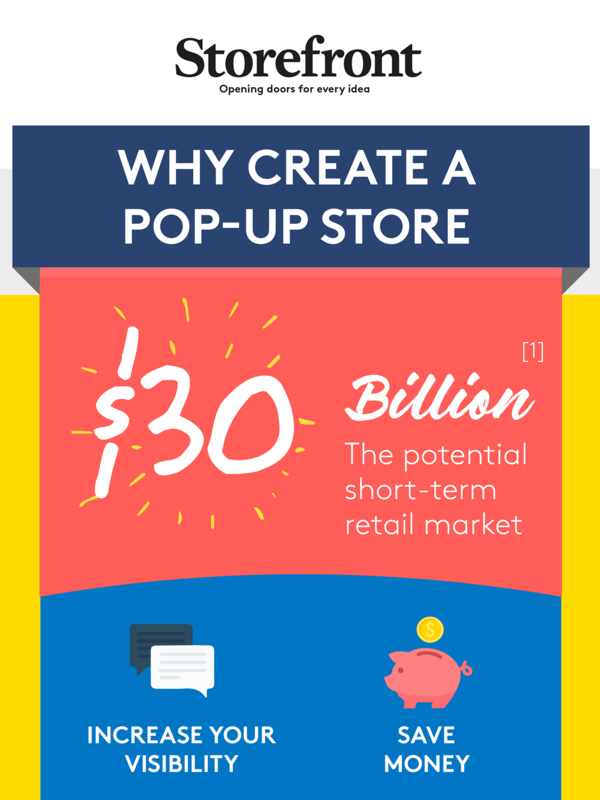 In this infographic, we uncover the top reasons to open a pop-up store. 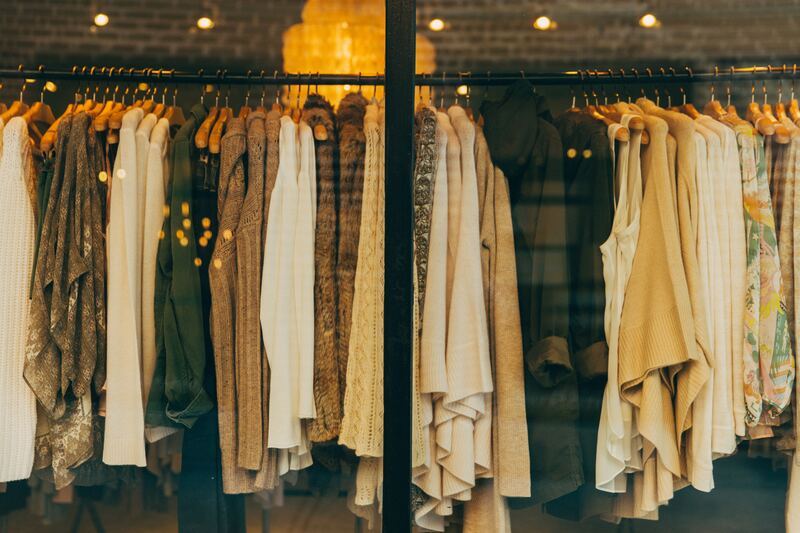 In our guide, you’ll discover the best times of the year to launch a pop-up store, from Valentine’s Day to the holidays to Art Basel. This international calendar will guide you on all of the local country events that should not be missed. 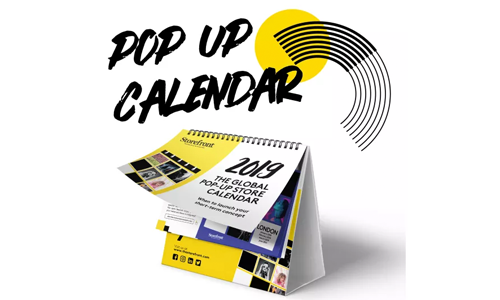 Whether you’re launching a new product, announcing a new collaboration, or supporting a seasonal event, opening a pop-up store is an ideal format to get maximum visibility. If you’re looking to generate buzz, get media coverage and get a ton of foot-traffic, this is the perfect guide for you. 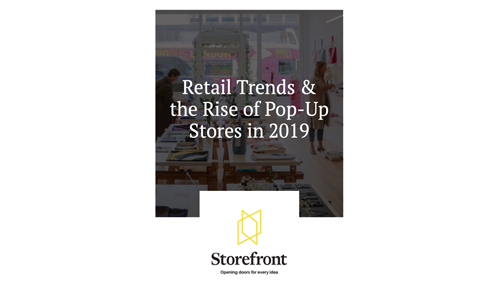 Pop-up shops are here to stay in a big way. Defined as temporary retail stores that spring up in vacant spaces, pop-up shops do more than just bring life to empty storefronts. 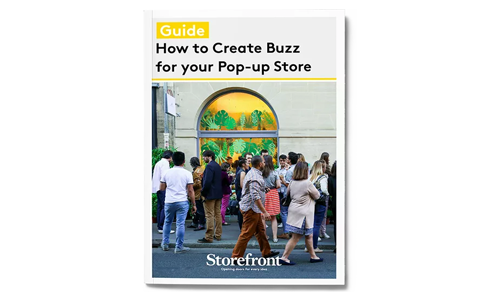 In this comprehensive guide, we’ll walk you through the process of creating a pop-up shop experience that will leave a lasting impression with your customers.